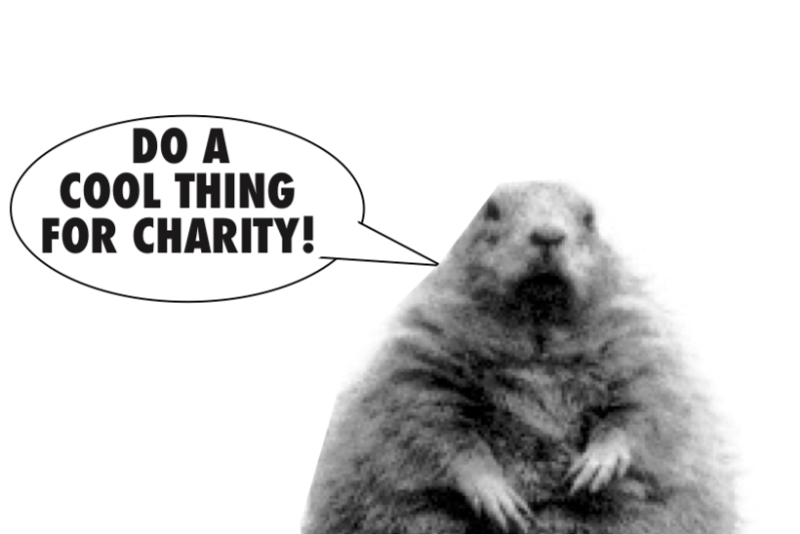 Sponsor your friends who are jumping in the Mon on February 2nd to benefit the Emmaus Community! Want to do something crazy for a GOOD reason this time? Make a donation to support your friends who want to go jump in the river to raise money for The Emmaus Community on February 2, 2019! All proceeds benefit the Emmaus Community of Pittsburgh! 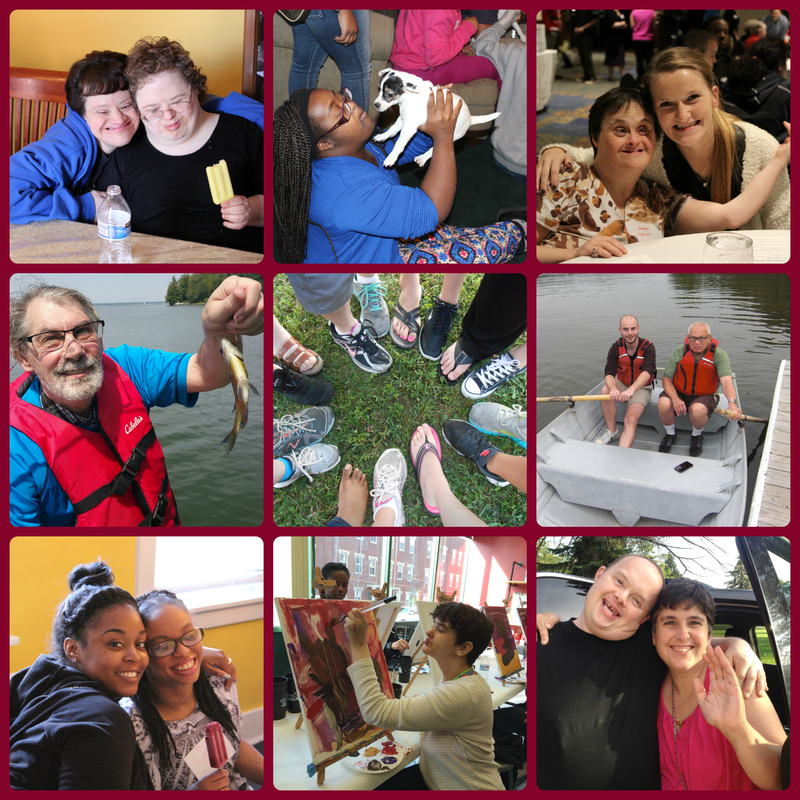 The Emmaus Communtiy of Pittsburgh provides inclusive, community-based homes, services, and advocacy for people with intellectual disabilities and autism in the Greater Pittsburgh region. Learn more about Emmaus at www.emmauspgh.org.